Get Much More At Kent Signs. At Kent Signs our expertise spans a wide range of areas in the signage industry for both private and public sector organizations. From commercial, education, government to healthcare, hospitality and entertainment, residential or parking structures, Kent Signs has the capable hands needed to ensure you put your best on display. When it comes to signs, we have so many creative ways to display your message. Our scope of works includes ADA (Americans with Disabilities Act) code compliant sings, digital prints, vinyl graphics, dedication plaques, fabricated channel letters, non-illuminated and illuminated letters, monuments, directional and wayfinding, an much more. Don’t see what you are looking for here? No problem, our experts are flexible and will find the right solution just for you. If your business or housing development entrance needs a stronger presence, we suggest monument signs. This signage type provides vital street visibility. Monument signs accomplishes the objective of creating a sign that is not only easy to locate, but also makes an impression. Kent Signs can develop your sign based on the architectural elements of your building, from color palette to texture. Whether your building has brick, stone or stucco texture, choose from one of our standard models or we can work with a mason to develop signage that imitates your building structure and brand. Contact Kent Signs today for a free consultation call. Kent Sign Co. Inc. a 3rd Generation family owned and operated Business. 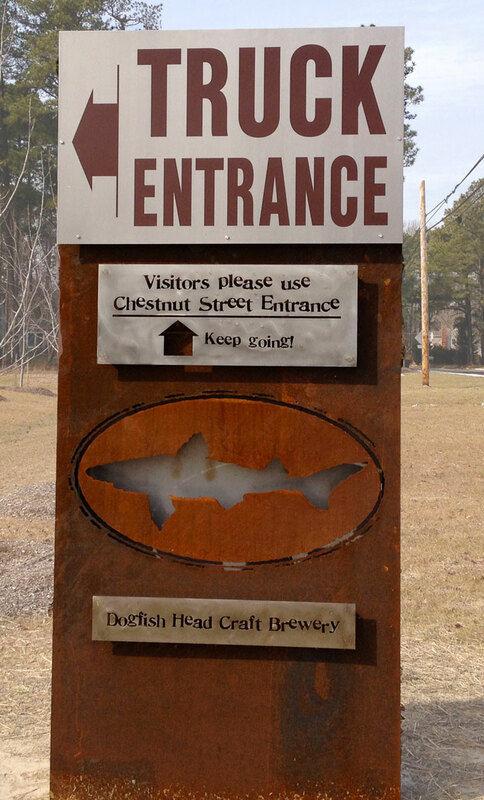 Our expertise comes with 60 Years of providing the best signage services in Delaware, at a fair price to all customers. Give us a call at (302) 697-2181. © 2018 Kent Sign Company Inc. All Rights Reserved. Powered by Rooah!